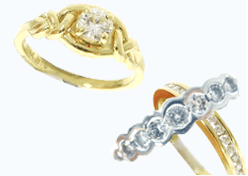 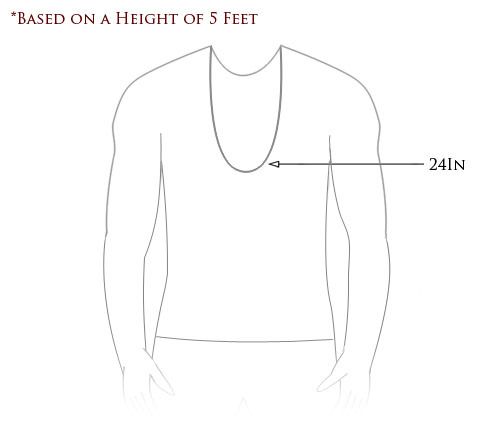 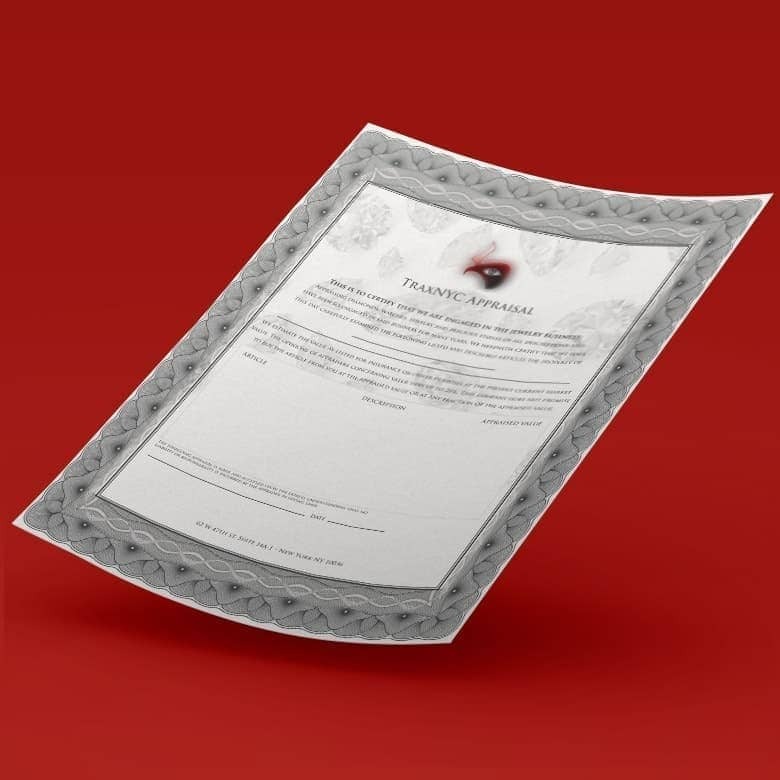 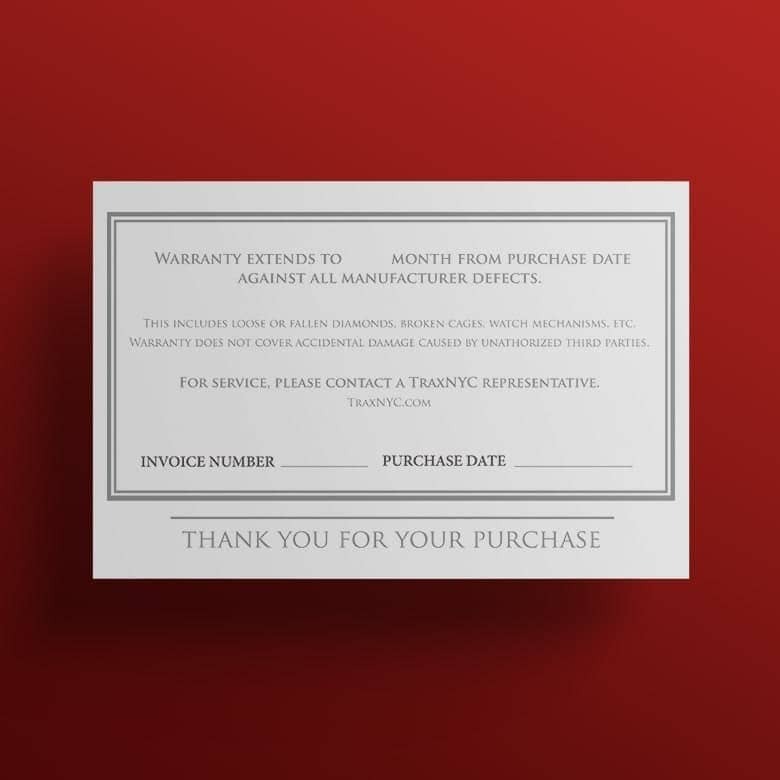 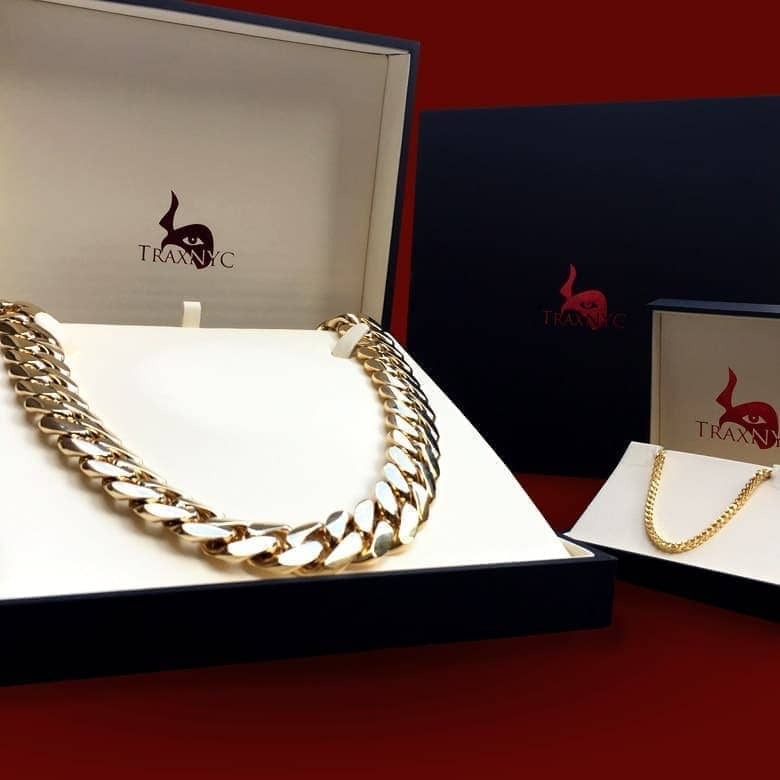 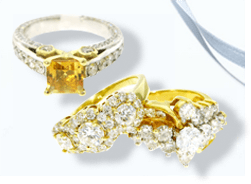 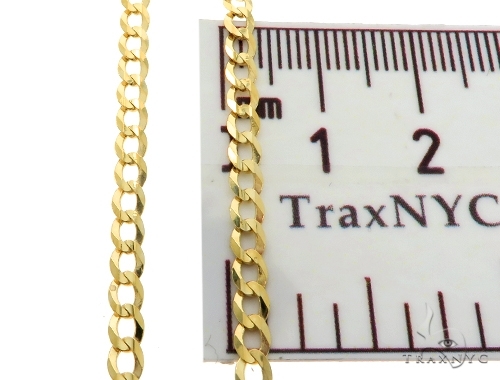 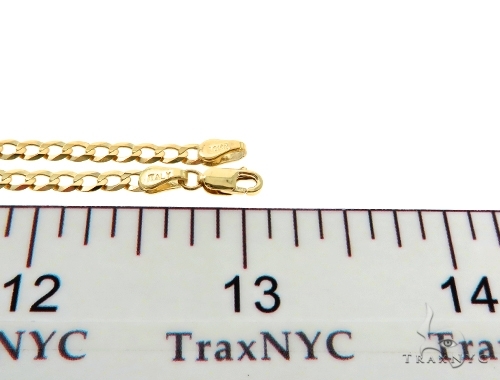 TraxNYC is your go-to place for high quality diamond and gold jewelry. 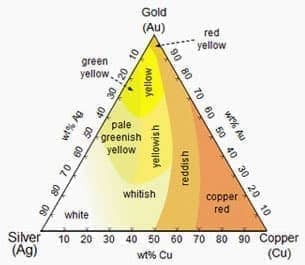 Our Gold. 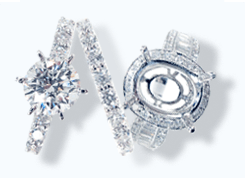 are especially sought after. 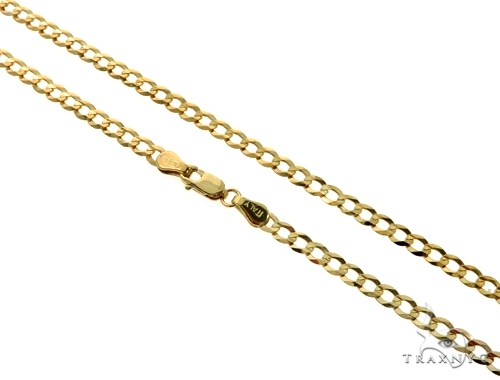 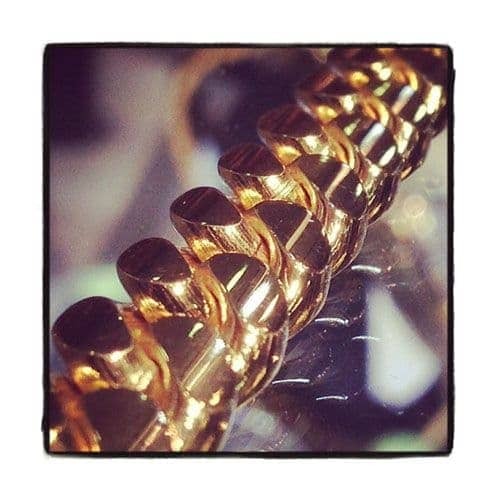 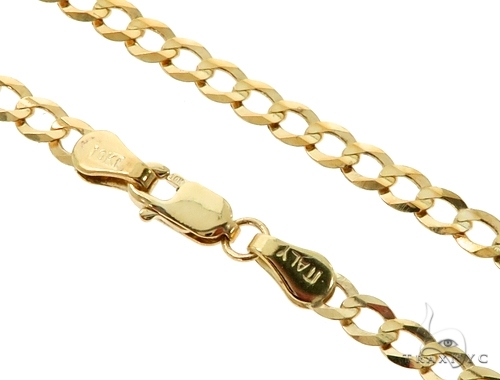 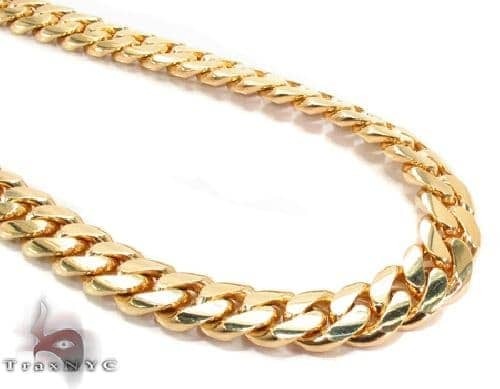 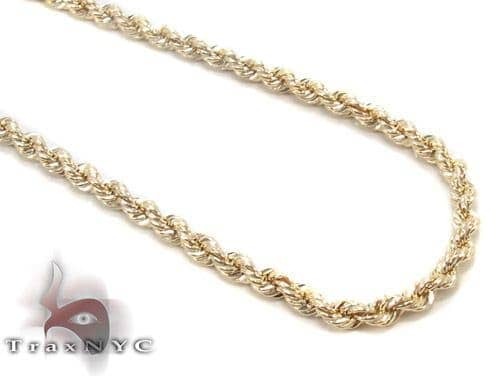 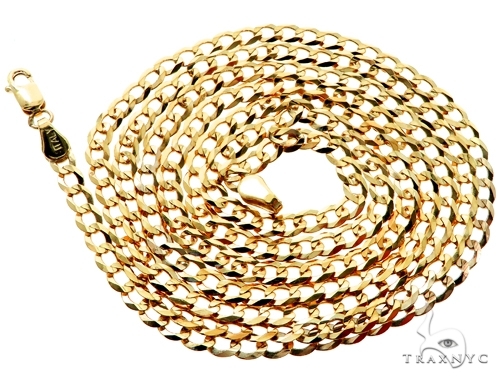 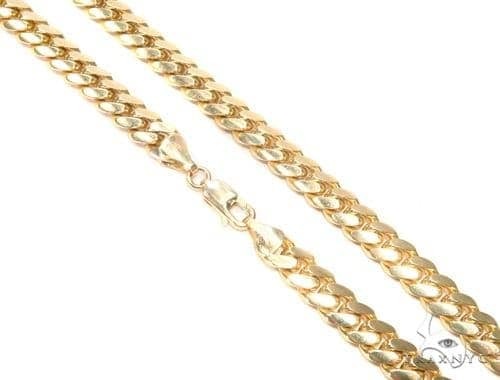 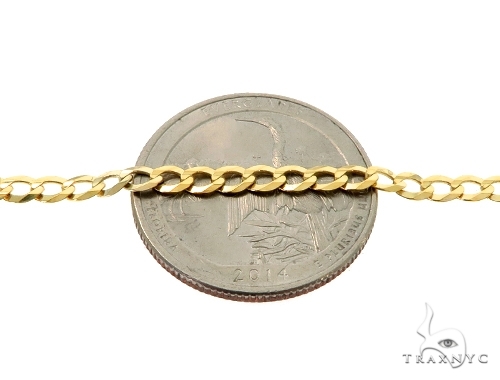 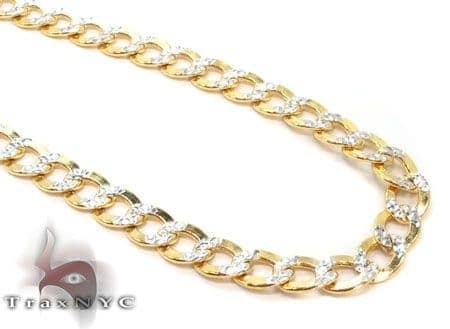 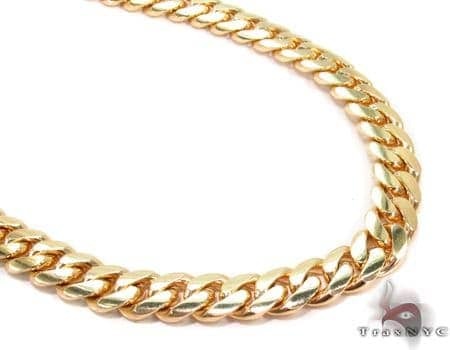 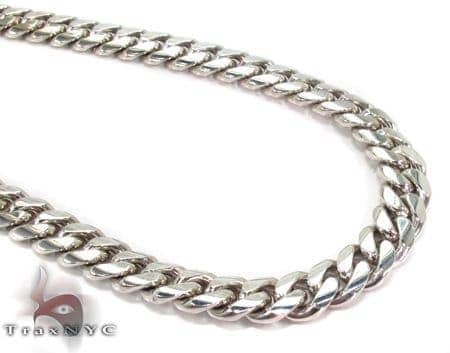 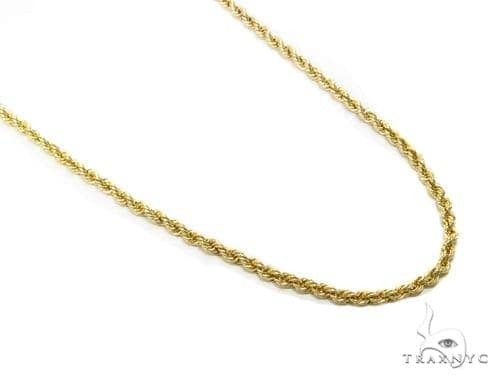 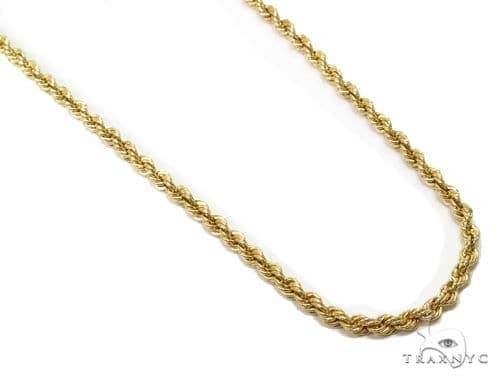 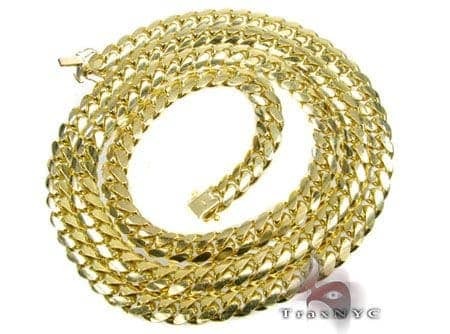 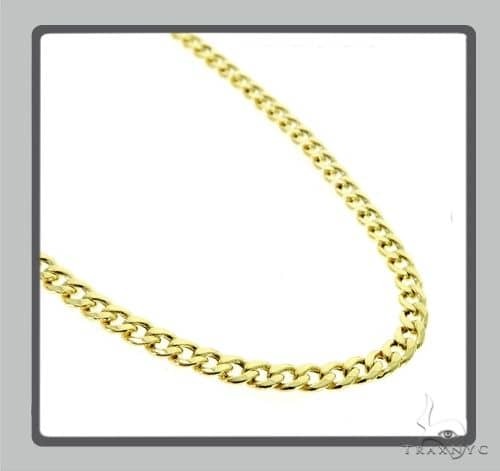 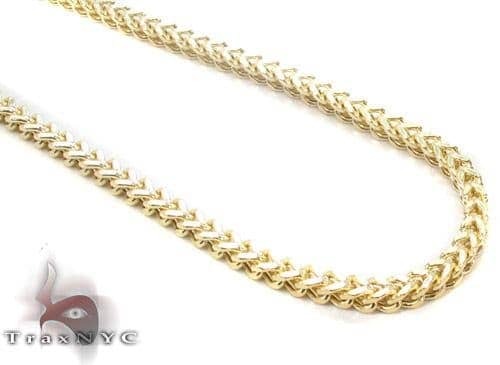 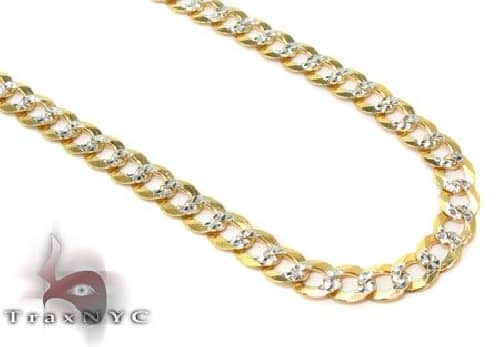 Make an investment of a lifetime with this Chain, handcrafted of 6.50 grams of the finest 10k Yellow Gold. 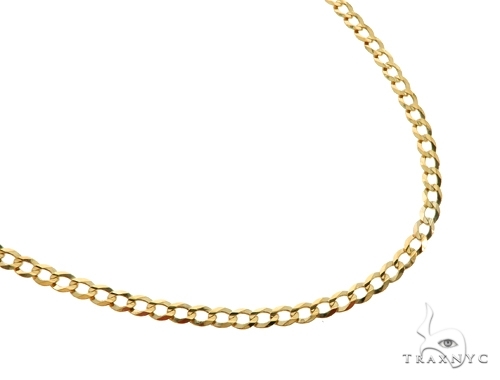 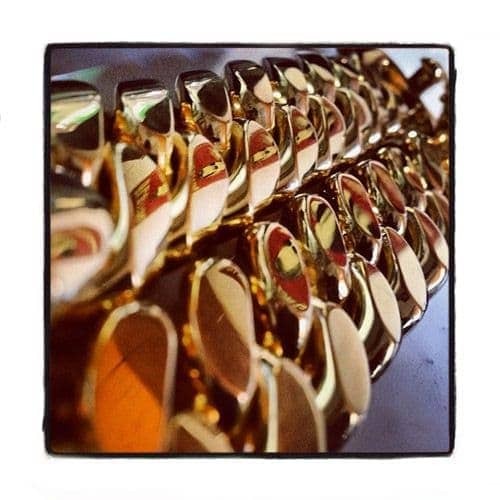 This knockout Chain will floor you with its ability to be elegant, versatile and dazzling all in one.